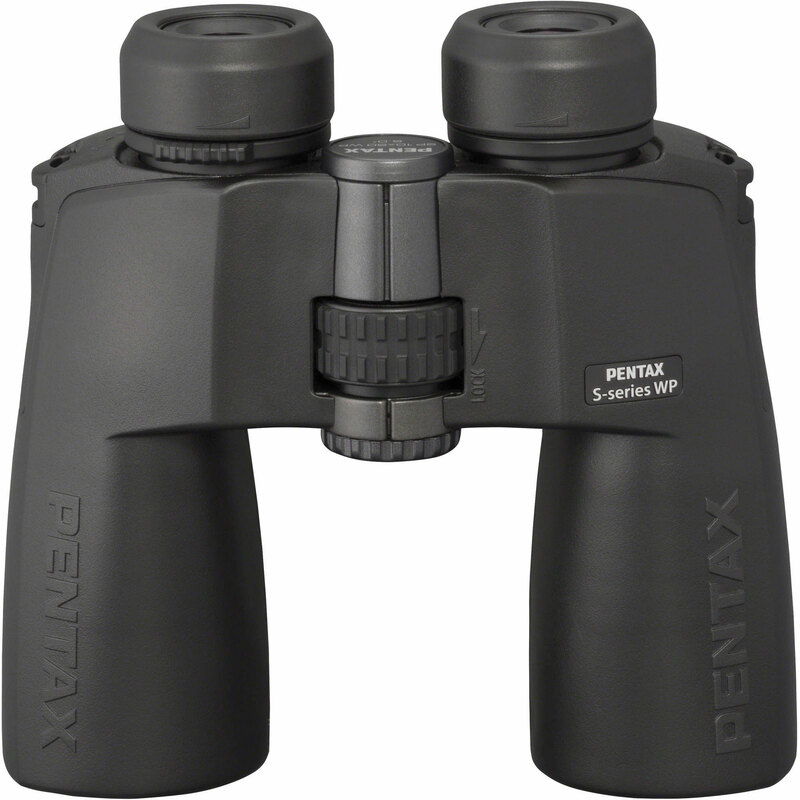 SKU: PTX65873. 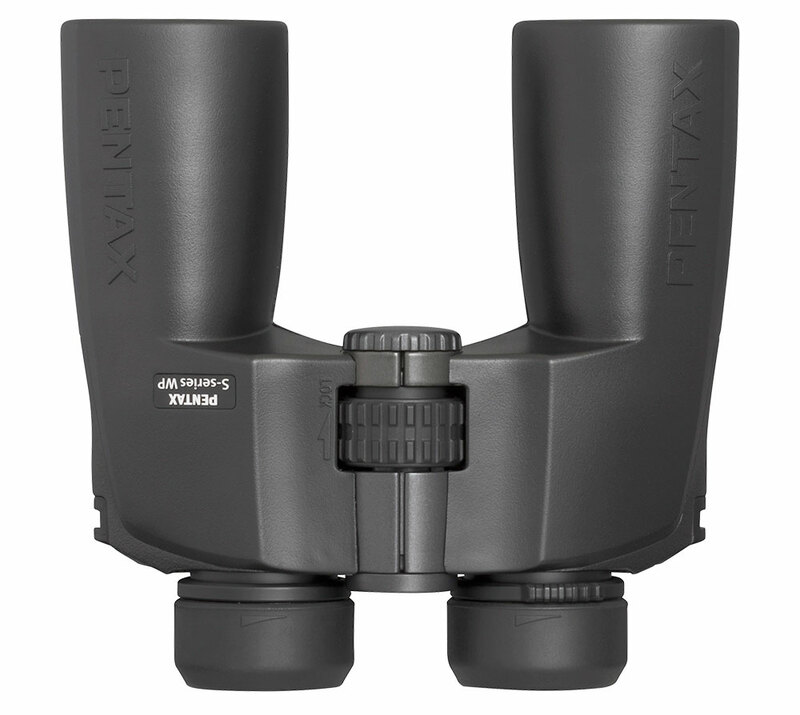 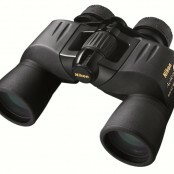 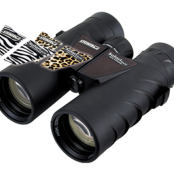 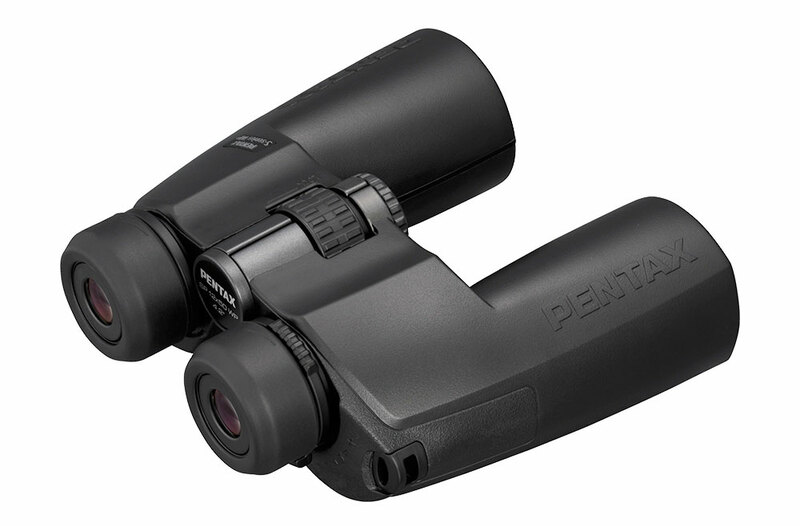 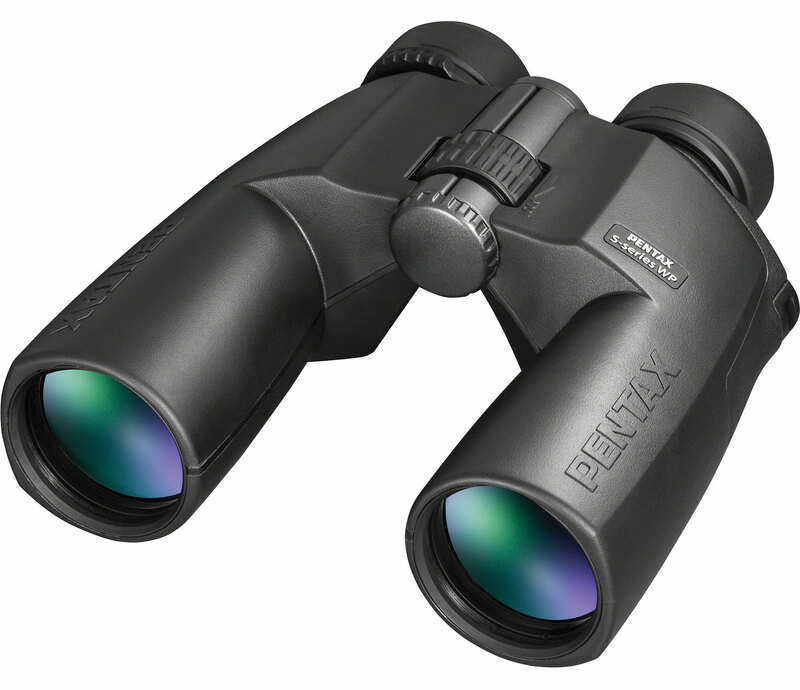 Categories: Binoculars, Bird Watching, General Purpose / Nature Watching, Hunting, Magnification / Zoom - 11.0x or Higher, Marine, Pentax, S Series, Spectator / Sport. 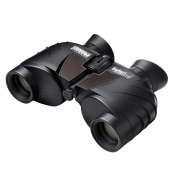 The S series binoculars are superior quality full sized binoculars that are ideal for the widest range of lighting and weather conditions. 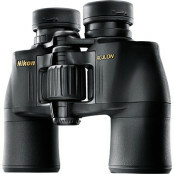 Large objective lenses incorporated in the design allow for contrast-rich, bright viewing under all light conditions.